Making the right decision, the Rangers will shut down Jesper Fast for the rest of the year. Fast has been battling a shoulder issue for quite some time now, and with no meaningful games left on the schedule, shutting him down makes the most sense. 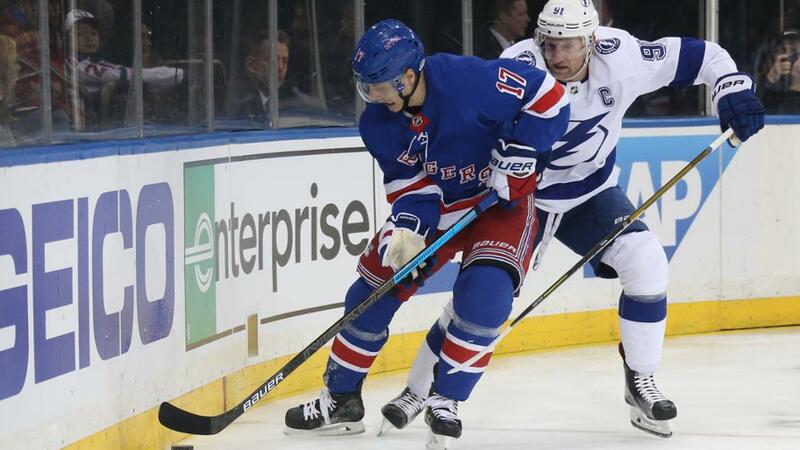 With Fast out for the year, and Chris Kreider’s return relatively unknown, top-nine minutes are now up for grabs among Lias Andersson and the other prospects trying to earn their keep. With the ice time there, it’s time to show they belong. "Rangers shut down Jesper Fast for the year", 5 out of 5 based on 1 ratings. Fast times in Rangers High! Should’ve shut him down around the trade deadline (he was having “maintenance” days before then) and called up the requisite guys from Hartford. That way they could’ve done the paper transaction to keep them eligible down on the farm while still having the extra 4 to call up. Now they have 1 more call up, then anything else is an emergency. He was hurt for 3 months! Just shut down Kreider and Staal as well.